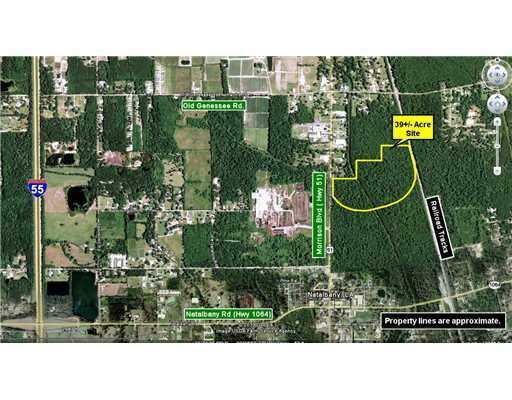 39+/- acres in Natalbany with 336' fronting Hwy 51 (N Morrison Blvd) and 1,833' deep with numerous possibilities for development. The rear property line borders the active railroad tracks used by Amtrak New Orleans. Listing provided courtesy of John M Schroder of Mauti Schroder Scoggin Real Estate.